Apply Greek yogurt as a mask makes your skin smooth, bright and glowing. Rich in probiotics it improves your skin’s complexion and hydration levels. 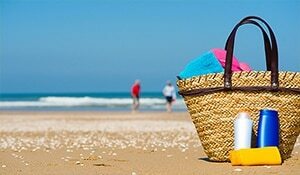 To reap its benefits simply apply it directly onto your face, leave it for 10 minutes and then wash off. 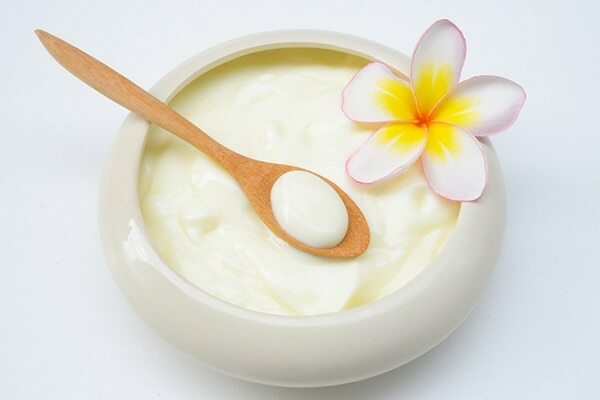 High in lactic acid, Greek yogurt also acts as a gentle exfoliator by removing the top layer of dead skin cells. It stimulates new cell growth, making your skin look healthy, renewed and younger looking. Mix a quarter sized Greek yogurt with water and wash your face with it. 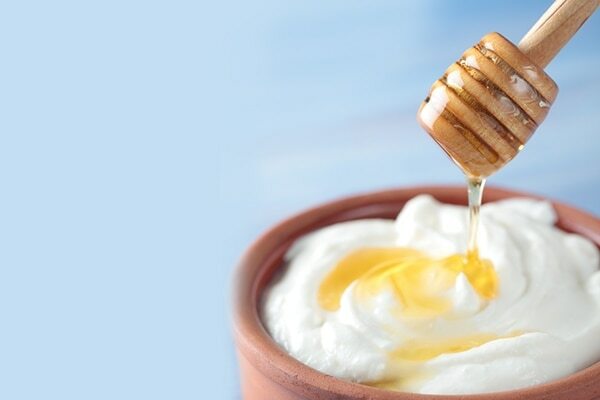 Greek yogurt contains enzymes that help fight dandruff and itchiness in the scalp. For this mix ¼ cup Greek yogurt with some jojoba oil and massage into the scalp and hair. Leave it on for 30 minutes before washing off. It is an excellent treatment for preventing irritation, minimizing redness and reducing the formation of acne. Combine Greek yogurt with a few drops of tea tree oil and apply only on affected areas, wipe it off after 10 minutes. Regular consumption of Greek yogurt makes your hair and nails stronger. When applied topically it conditions seriously damaged and dry hair, making them smooth, shiny and manageable. For this, mix two tablespoons of Greek yogurt with one tablespoon of honey, add ¼ teaspoon of coconut oil and apply only to strands. Leave on for 15-20 minutes before rinsing off.